Hurricane Maria continued its thunderous roll northward as forecasters struggled to pin down a trajectory. Whether the storm makes landfall again could be determined by a zombie. 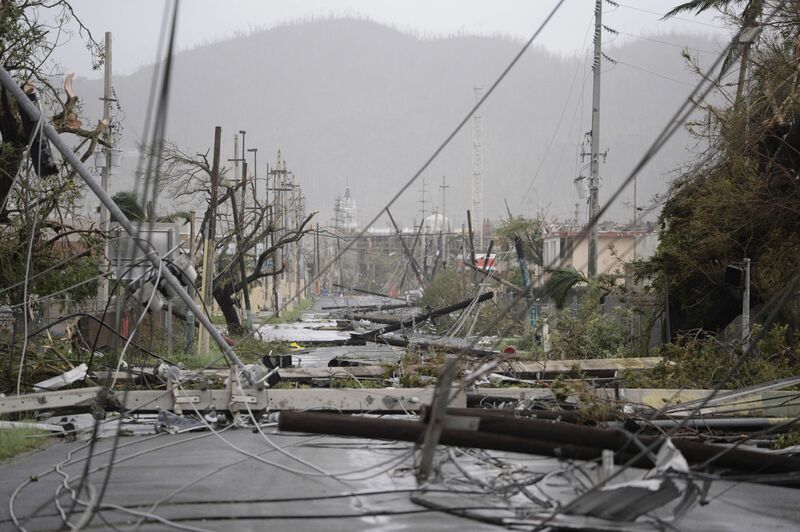 (Bloomberg) – Hurricane Maria continued its thunderous roll northward as forecasters struggled to pin down a trajectory. Whether the storm makes landfall again could be determined by a zombie.